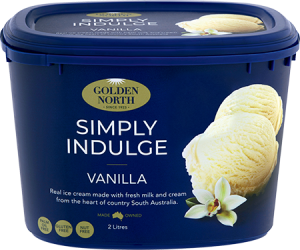 Compare ice cream tubs from Golden North, ALDI Monarc Indulge, Peters, Bulla, Connoisseur, Ben & Jerry’s, Woolworths, Coles, Blue Ribbon and Sara Lee, on taste, value for money, consistency, variety, packaging and overall satisfaction. 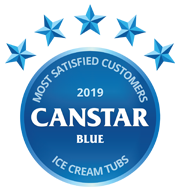 Golden North has scooped Canstar Blue’s award for ice cream tubs for the second year in a row, with five-star reviews from customers on taste, consistency, variety, packaging and overall satisfaction. On a scorching summer’s day, there’s nothing like a big bowl of ice cream to cool you down! And with non-dairy, gluten-free and nut-free options now widely available, almost everyone can indulge with this special treat. But with so many options to choose from, which ice cream brand serves up the best blend of taste and value? 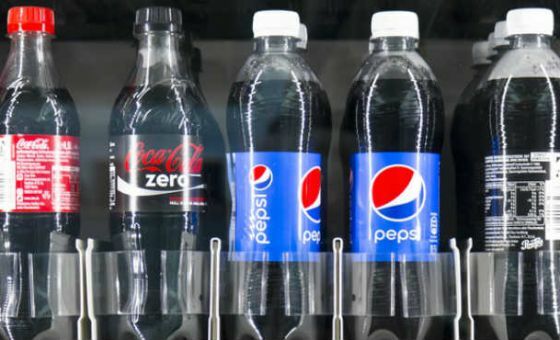 The supermarket freezer aisle is packed full of different brands, so which are worth a try? Each year, Canstar Blue reveals the answers to these questions. To find out in 2019, we surveyed more than 1,300 consumers who have bought and eaten from a tub of ice cream in the last three months. 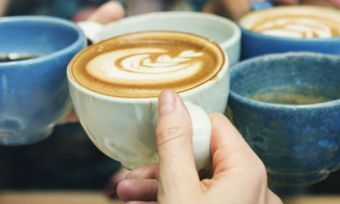 Ten brands made it into this year’s rating, but it was Golden North who scooped top spot for the second year in a row. 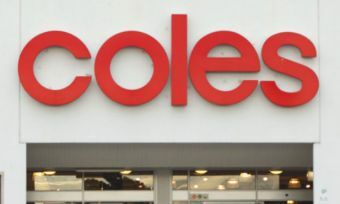 ALDI Monarc Indulge, Peters, Bulla, Connoisseur, Ben & Jerry’s and Woolworths got four stars for overall satisfaction, while Coles, Blue Ribbon and Sara Lee were left on just three stars apiece. There were some other noteworthy results, including ALDI being the only brand to get five stars on value for money, with Ben & Jerry’s picking up the sole five-star rating for packaging. Ben & Jerry’s additionally topped variety alongside Golden North. According to our survey, 14% of respondents eat ice cream every day during summer, with 29% stating they eat ice cream straight out of the tub – it’s the only way, some would say! 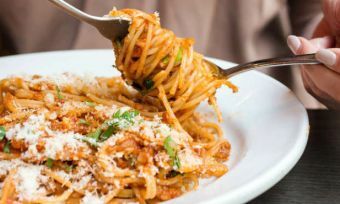 One in four (25%) enjoy the treat on special occasions, while 19% feel guilty about eating it. Just 4% said they prefer to eat single serve ice creams compared to a tub – the more the merrier perhaps. Golden North is proudly South-Australian made and owned, producing ice cream for almost 100 years. Its products are boasted to be 100% Palm Oil Free, with most of its range also gluten free. 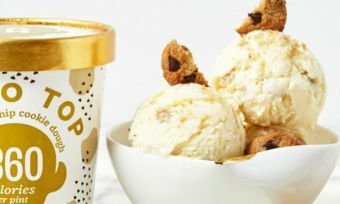 The brand’s core ice cream range features vanilla, diet plus vanilla, and cookies & cream. Its ‘Good ‘N Creamy’ line is stated to have a low glycaemic index, and is available in vanilla, wild berries and lemoncello flavours. It also offers a ‘Simply Indulge’ range, which features flavours such as Boysenberry, Café Cino, Chocolate, Honey, Rum & Raisin, Spearmint Sundae, Vanilla and Vanilla Sundae. Tub sizes come in various options including 1L, 1.2L, 2L and 5L, depending on which variety of ice cream you’re after. Canstar Blue surveyed 3,000 Australian adults across a range of categories to measure and track customer satisfaction, via ISO 26362 accredited research panels managed by Qualtrics. The outcomes reported are the results from customers within the survey group who have bought and eaten ice cream from a tub, from a supermarket or grocer (i.e. not from an ice cream store or café/ restaurant) in the last 3 months – in this case, 1,394 people.